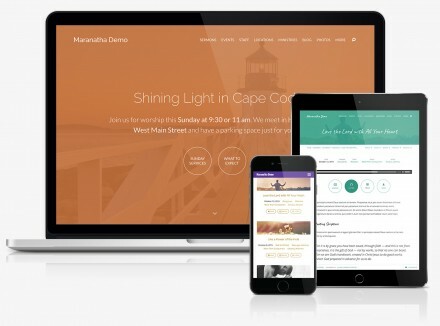 Our church WordPress themes are designed to help you reach more people with your site. It’s easy to Get Started, even if you’re not sure which theme to use yet. 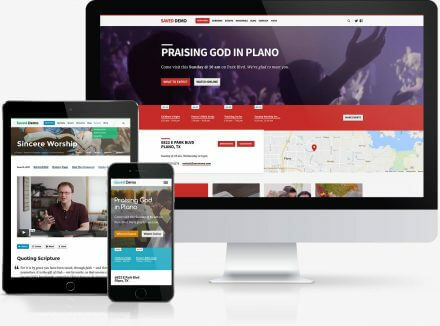 All themes are included when you choose us to help make your new church website. 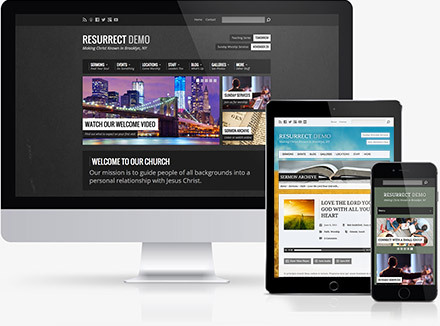 Try any of our church WordPress themes and switch to a new release at any time. You also get our Church Content plugin which makes WordPress perfect for publishing sermons, events, locations and other church website content. We make it easy for you to build a better church website with WordPress. 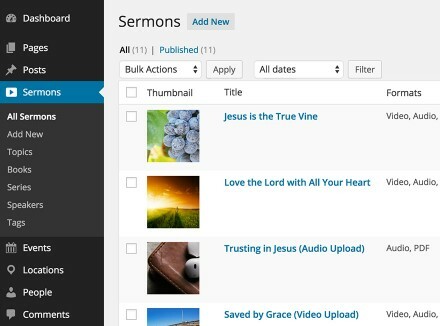 The best WordPress plugin for managing sermons, events, locations and more. An ultra-premium church WordPress theme with real-time homepage builder. Popular choice. 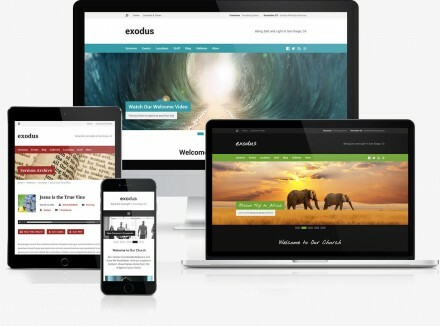 A beautiful and innovative church WordPress theme designed for the best church website. A flexible, minimal church WordPress theme with a wide and flat design. Easy to use. An urban-inspired church WordPress theme with a relevant, modern appeal. Our Widget Importer & Exporter plugin is available to all WordPress users for free and has been downloaded more than 2,000,000 times. 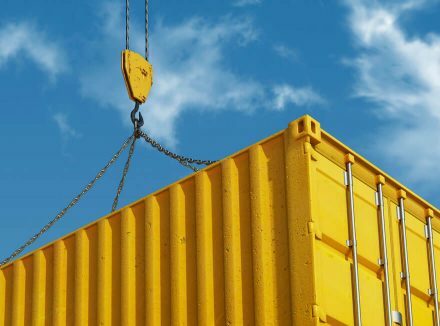 Our customers use it to import the starter website content that we provide. Import and export widgets for sample content, backups and site moves.